Trailco has a range of flat and PSK available for rent. 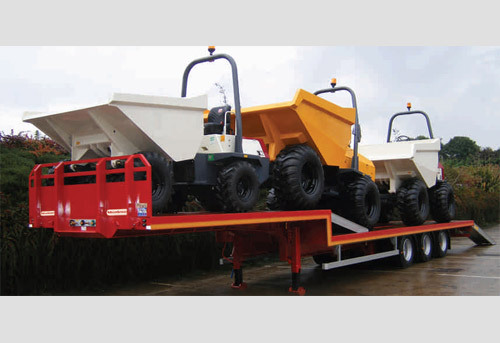 Dual purpose units offer the flexibility to handle a wide and diverse range of payloads. 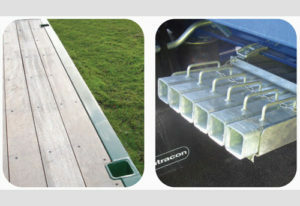 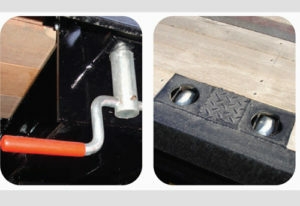 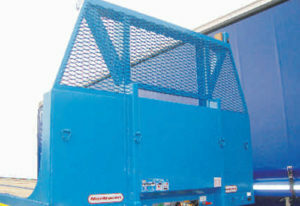 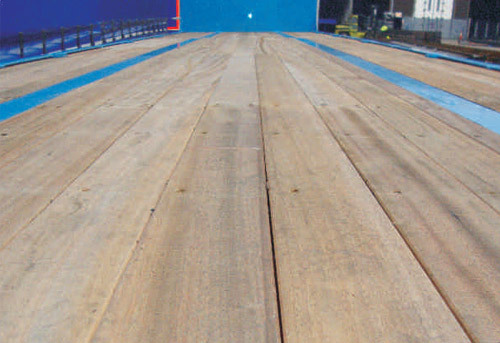 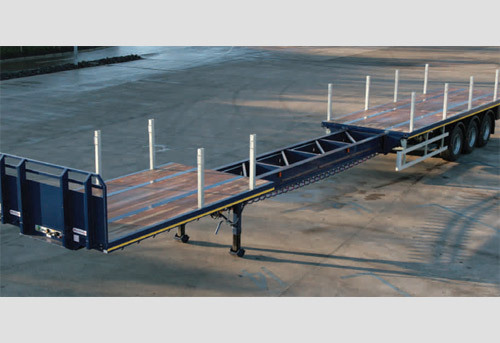 Our flat platforms can also be supplied with twistlocks to carry ISO containers and/or with stanchions/sockets to contain payloads .Fixed or removeable headboards are offered to provide complete flexibility. 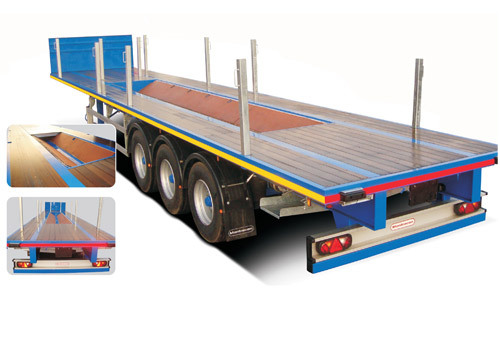 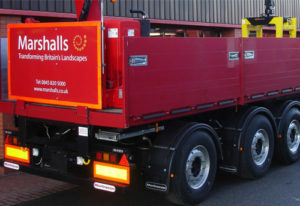 For specialist operations, Trombone trailers can be supplied to carry indivisible loads. A Stepframe option is also available.